I often feel like a culinary ninja when it comes to meal times. Slicing, dicing, and disguising those veggies that all toddlers seem to fear. It can be tricky being so creative with ways to make vegetables look fun, or in most cases, completely hidden. 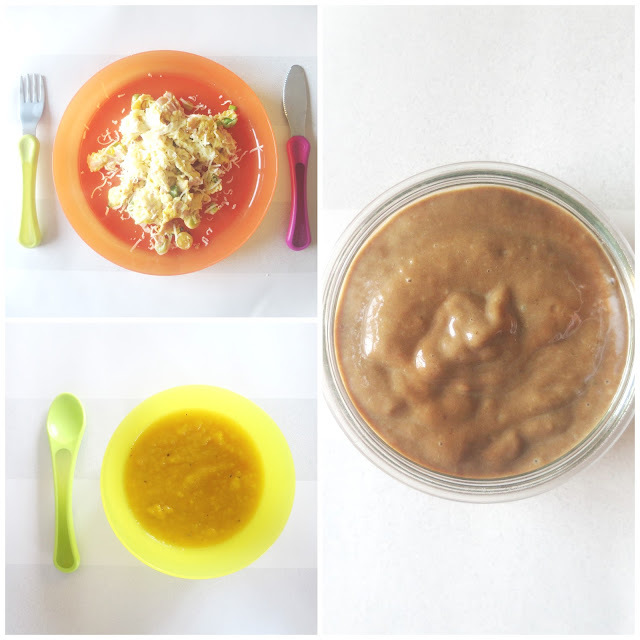 However, I've come up with 10 tried-and-tested meals that are perfect for getting all that goodness into your toddler, without kicking up a fuss. These are a household favourite, and are perfect for disguising veggies! Literally anything can be put in them, but we mostly like to use peppers and courgette. A favourite of Aria's and so easy to make! By spreading some tomato purée on toast, topping with vegetables and cheese and popping under the grill, you've got a super scrummy and healthy alternative to a pizza! They'll never know! Aria absolutely loves the Tesco Vegetable Bakes, they're fantastic when wanting a handy freezer dinner, but offers a great amount of vegetables too. Or if you could try these Tuna and Courgette Fritters - they're from the Lean In 15 book (if you've watched my YouTube channel you'll know how obsessed I am with this book!) and are so scrummy! By far the easiest way to get plenty of veg into little tums. There are so many different recipes and they are so inexpensive to make. Served with a little bit of toast or crackers to dip and they'll never know how much goodness they're actually getting. Another really quick and easy way to get some greens into your kids. Spinach and kale are so easily masked by lots of yummy fruit and the options are endless! Aria is a scrambled egg addict and it's the one go-to meal that I know she'll devour, so by turning it into an omelette with some hidden vegetables, it is a great way of getting some extra goodness into her, without her really noticing. This 'mocolate' mousse is a great sweet treat with some hidden goodies. Just blend one avocado, two ripe bananas, 6 medjool dates, 2 teaspoon of almond butter and raw cacao powder, and you've got yourself a delicious little pudding that is packed with healthy alternatives. We all know how easy it is to whip up a pasta sauce, and the amount of vegetables you can hide in there! Lasagne and bolognaise are my go to options, are the tomato and carrots make it a lot sweeter. I found this really lovely recipe for Spinach and Banana muffins online (see here) and Aria loved them! I love the idea of using 'naughtier' foods and giving them a healthy twist, like the mousse above, and there are so many different types you can make! So there you have it! 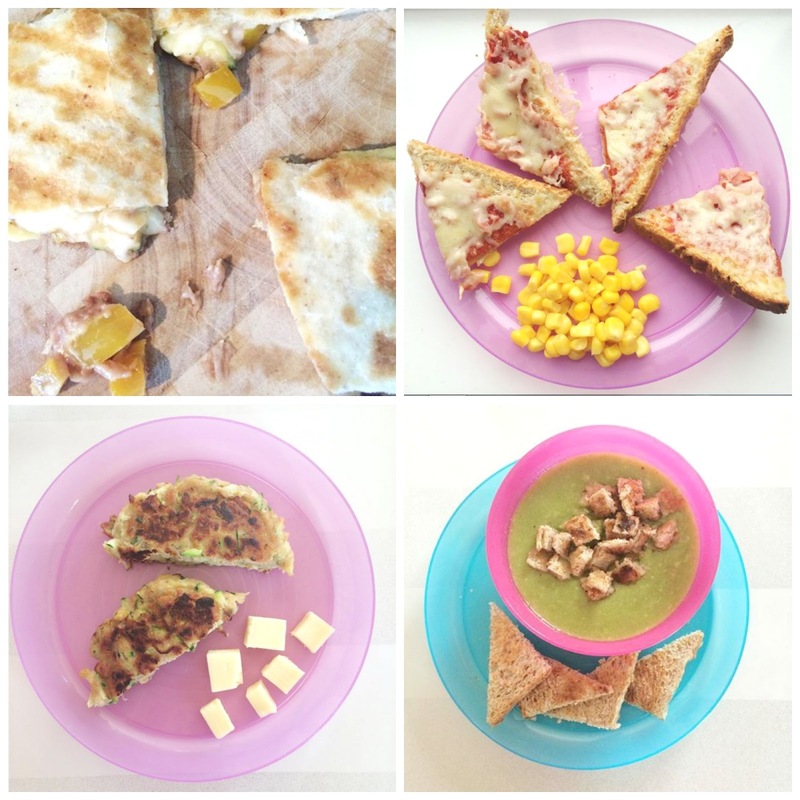 My top 10 vegetable-filled toddler meals. I hope you found this post useful and please do let me know if you try any of these! 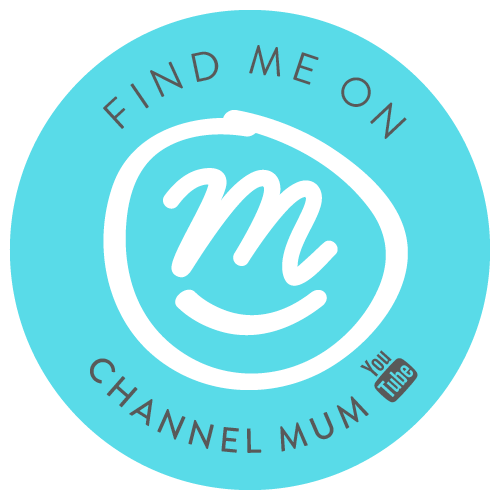 If you've any other fail proof recipes your kids love, leave a comment and share your secrets! !